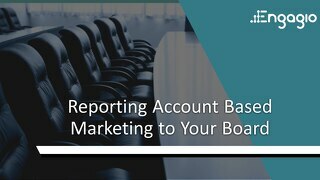 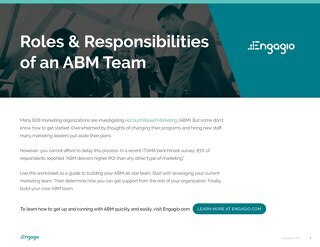 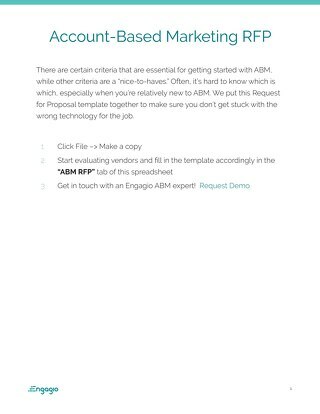 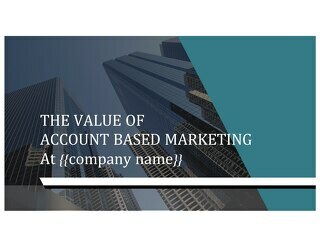 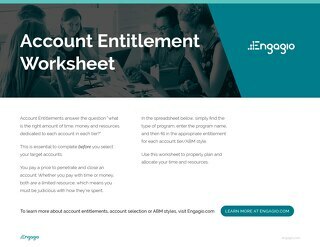 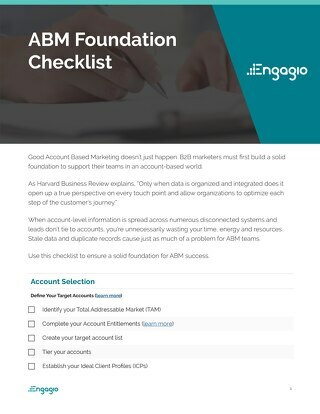 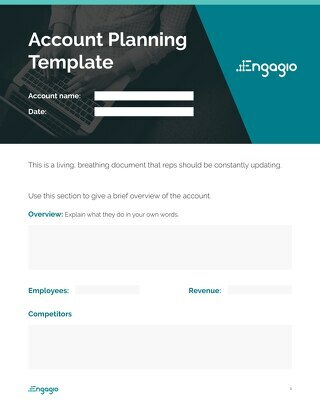 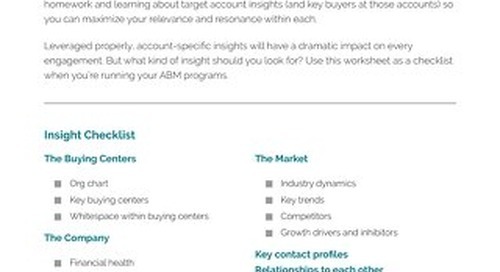 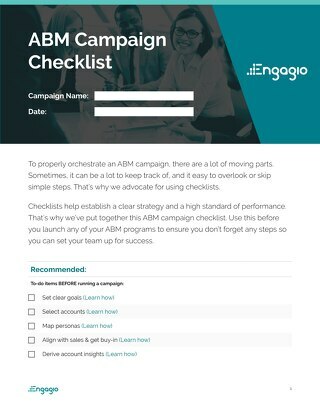 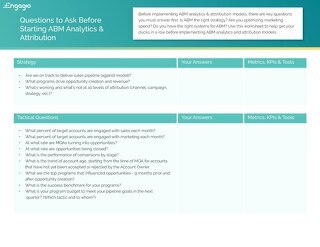 How do you get started with ABM? 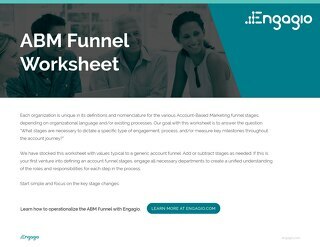 What people, processes, and technologies will you need along the way? 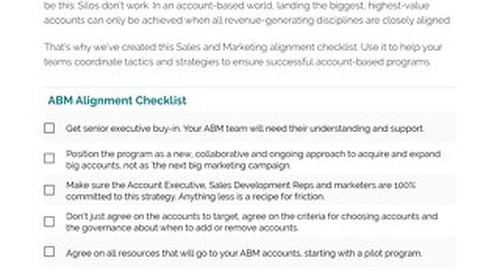 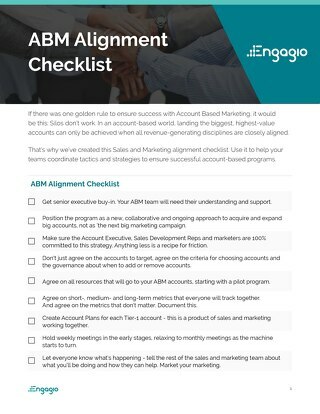 We've included a quick snapshot of different levels of ABM maturity and advice for what to do next. 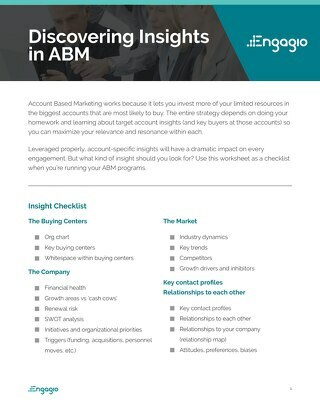 You'll also find a full description of people, programs, processes and technology for each level of ABM maturity.